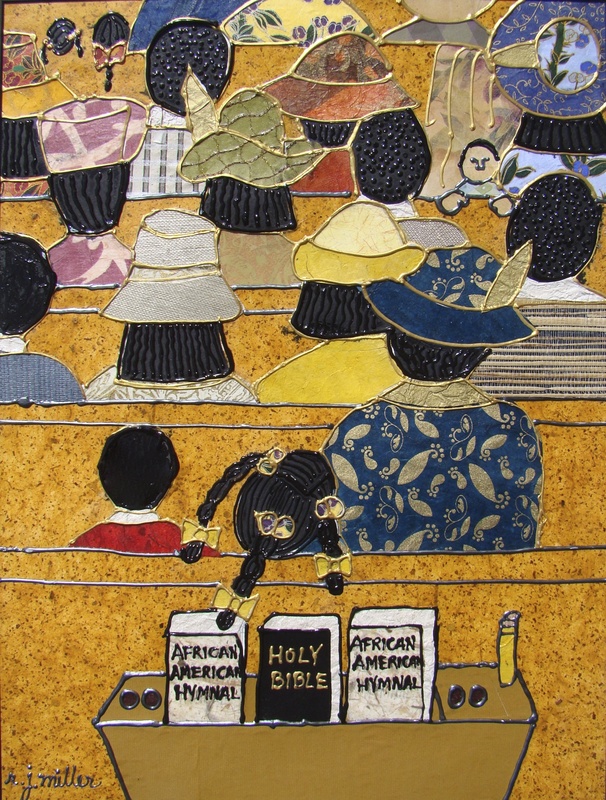 Robin Joyce Miller creates art that she declares, “Restores My African Soul”. 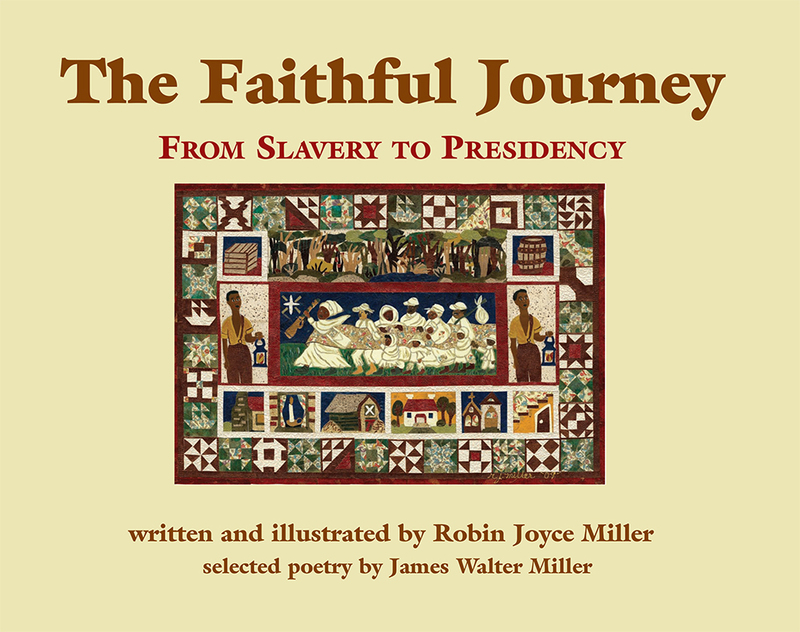 Miller’s art, poetry and performances reveal her dedication to preserving the significance of African American History and the powerful faith of a people for today’s generation. 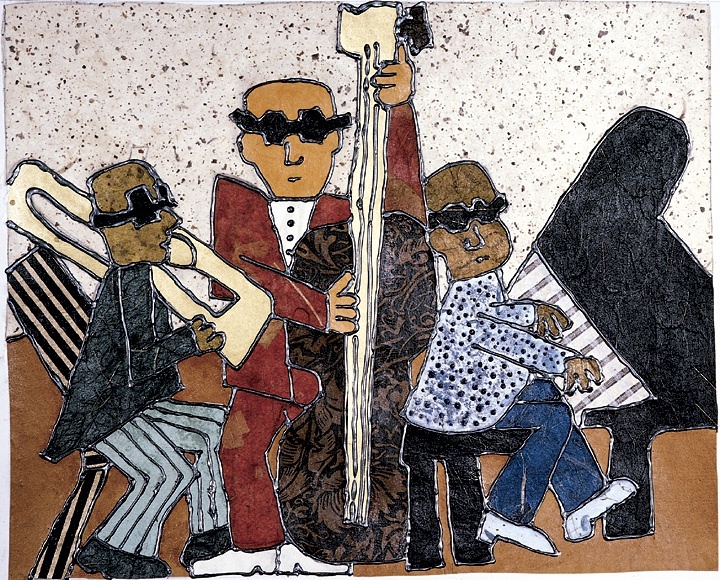 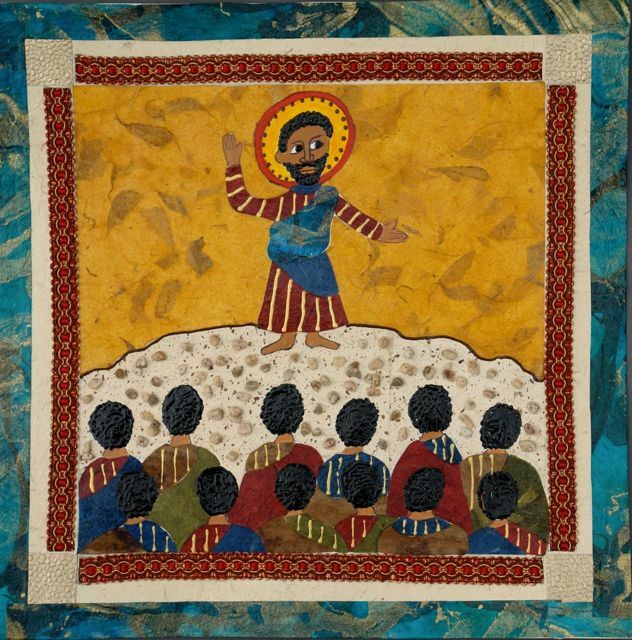 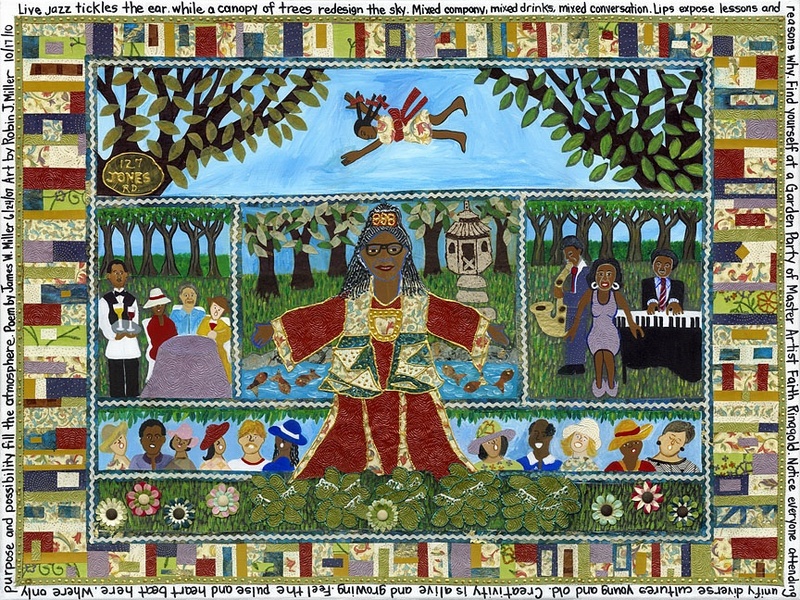 Her mixed media collages capture many of the classic characteristics of the narrative quilts that African American women have created for centuries. 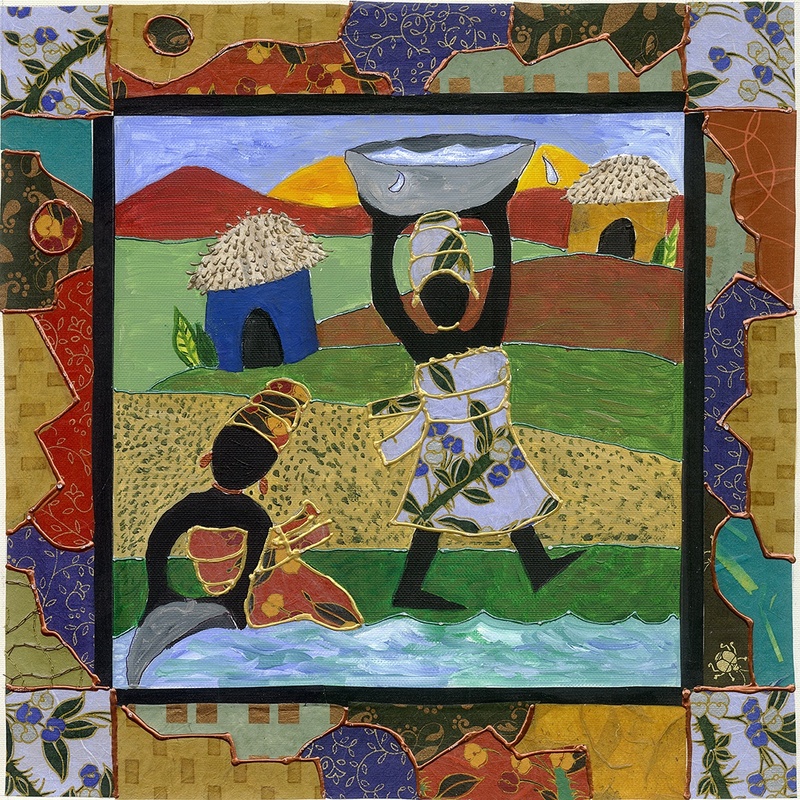 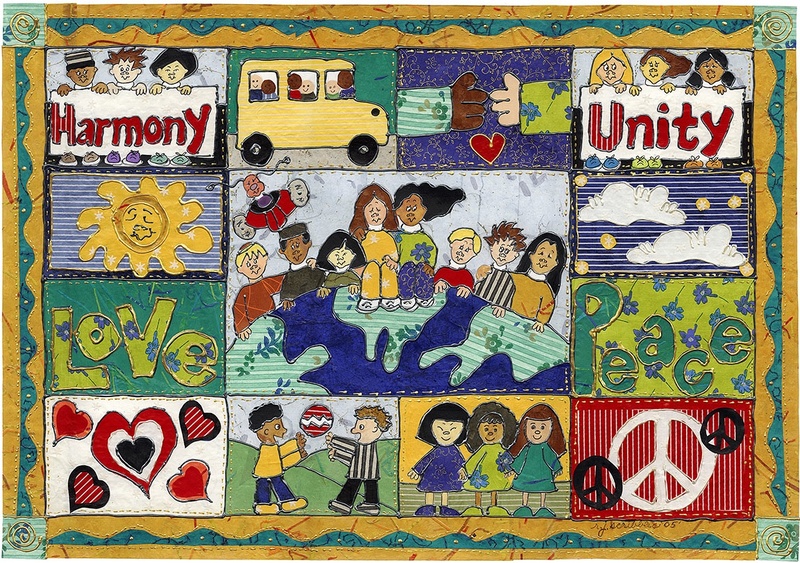 However, unlike quilters, Miller uses decorative papers, paints and other materials to design her works of art. 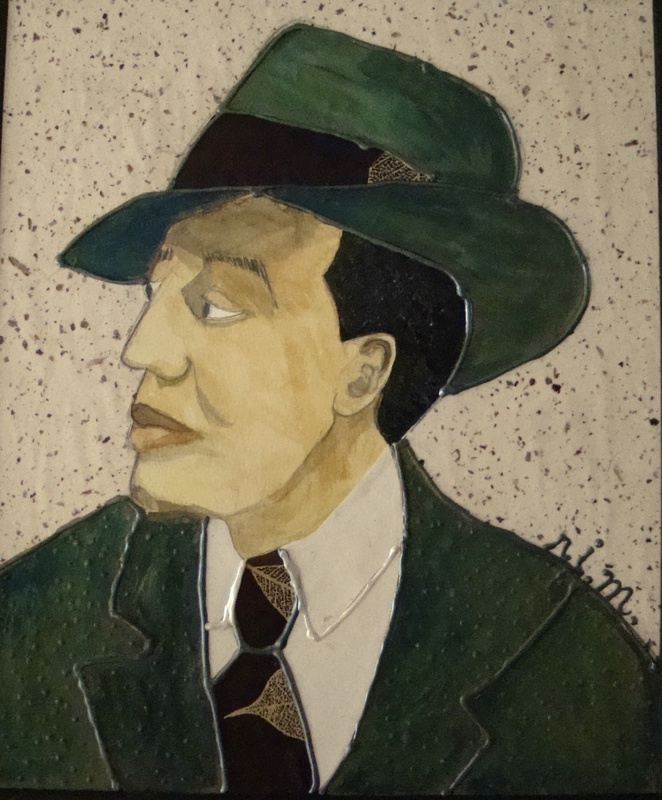 Visual rhythms flow throughout the work inviting the viewer to focus on the colors, pattern, texture, medium and historical content.